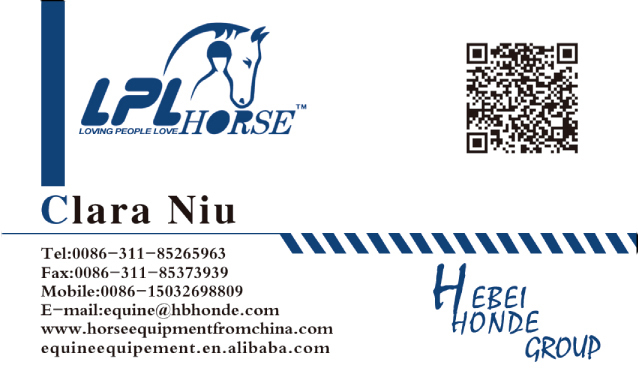 Product categories of Turnout Horse Rug, we are specialized manufacturers from China, Turnout Horse Rug, Waterproof Turnout Horse Rug suppliers/factory, wholesale high-quality products of Breathable Turnout Horse Rug R & D and manufacturing, we have the perfect after-sales service and technical support. Look forward to your cooperation! Horses need to stay well by exercising just as people do exercise to keep warm. 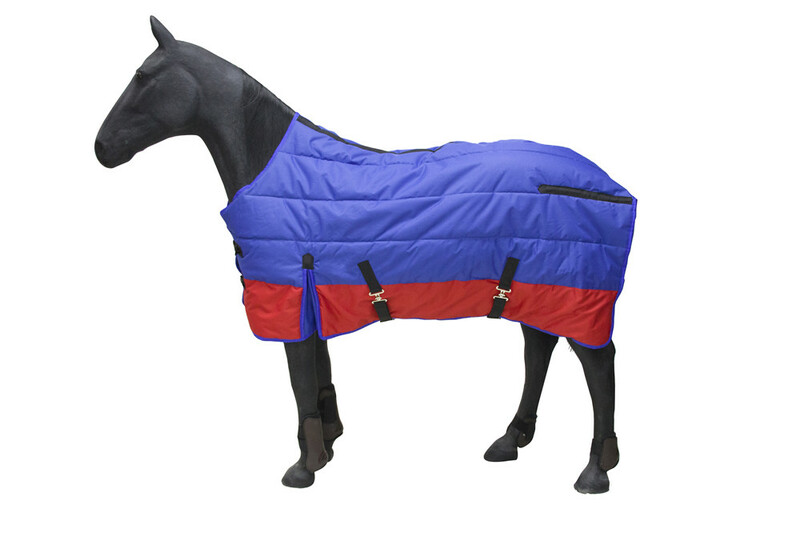 Horses will require a piece of Horse Rug to protect itself from cold wind after exercising. Sometimes, horses need to keep body warm and neck needs heat dissipation. 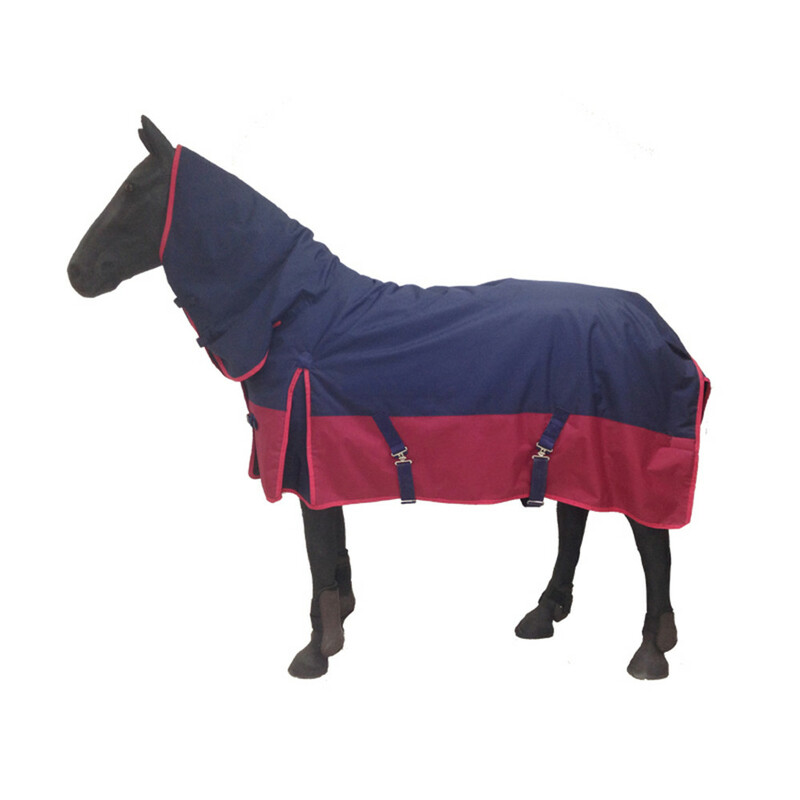 so we suggest turnout horse rug below. We can also make horse rug with fix neck or removable neck, according to your requirements. A horse maybe need several pieces of horse rugs. For example, an Arabian horse may need 4-6 rugs because the change of weight. Welcome to contact me as below.